This collection of music is ideal for wedding videos and romantic themed audio or simply relaxing to. This set of music is available on our royalty free music license for a one time fee and is free of PRS, MCPS, ASCAP or any other agency fees. 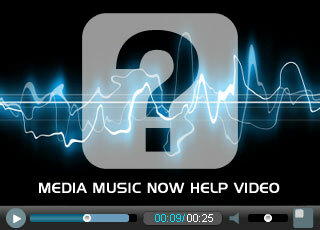 Public Safe Music from Media Music Now. Classical piano track ideal for romance and candlelit evenings. Accompanied by string section. Beautiful, soothing and romantic piano with string section. Romantic classical piano music with bassoon and pizzicato strings. Romantic classical piano music with a happy feel. Bright and romantic classical piano track. This classical piano music is emotive and hopelessly romantic. This is probably the most romantic classical piece of all time and is extremely popular for weddings.